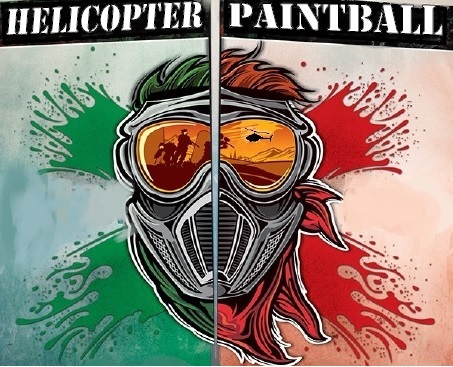 HELICOPTER PAINTBALL AT MSG PAINTBALL NOW ON May 7th, 2016! Unfortunately we’ve had to reschedule our April 3rd event due to WIND and SNOW!! We’ve rescheduled with MSG Paintball on May 7th for the EPIC battle! Registration includes Helicopter Ride, Paintball gun and Paint for the ride only. $75 in person on May 7th.